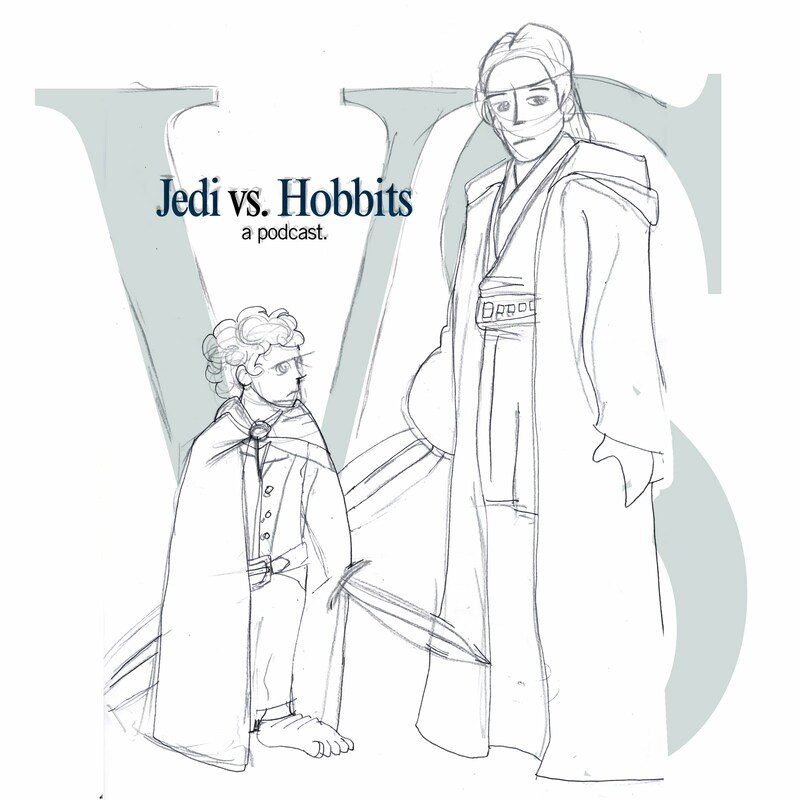 Jedi vs. Hobbits | Andrew Sutton, R.G.D. This entry was posted in Blog Entries, Personal Project and tagged Audio, Comedy, Funny, Illustration, Podcast, Pop Culture, Talk by Andrew. Bookmark the permalink.